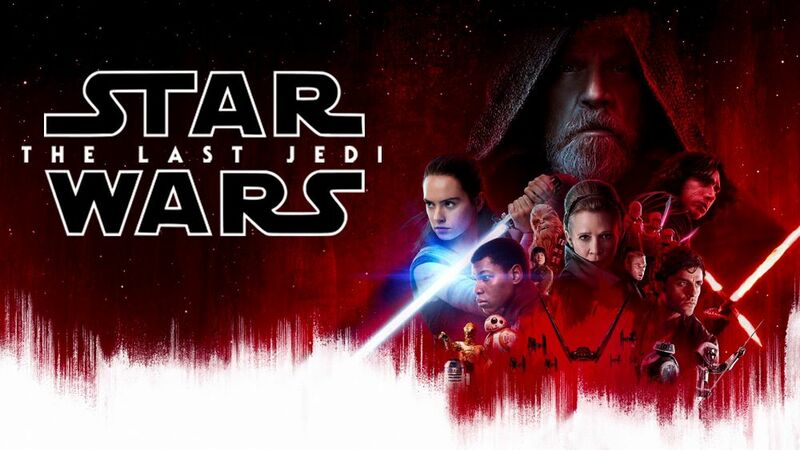 Get your light sabres ready for the biggest challenge to the Resistance yet as West Shore Parks & Recreation presents a FREE Movies On The Hill outdoor screening of the latest chapter in the Star Wars saga - 2017's blockbuster smash, THE LAST JEDI! The show is held on the lawn behind Juan De Fuca Recreation Centre (1767 Island Highway) and donations to the Neighbourhood Nights program are greatly appreciated. Popcorn, Beverages, Treats will be available. Please bring lawn chairs and blankets. (2017/Fantasy-Adventure/152 mins/PG) Luke Skywalker's peaceful and solitary existence gets upended when he encounters Rey, a young woman who shows strong signs of the Force. Her desire to learn the ways of the Jedi forces Luke to make a decision that changes their lives forever. Meanwhile, Kylo Ren and General Hux lead the First Order in an all-out assault against Leia and the Resistance for supremacy of the galaxy. This is a family event - no smoking, no alcohol.